When you think of the words "Scrap Yard Sports", you may not think “luxury” – but, whether you’re a player, parent, coach, spectator or scout, your first visit to Scrap Yard Sports will change all that. Situated on 75 acres, Scrap Yard Sports is a state-of-the-art sports complex with unrivaled field quality and luxury amenities, including high-quality concessions, covered facilities and seating areas, first class restrooms, and more. As you look around, you would never guess that many of the elements surrounding you at Scrap Yard Sports were salvaged from far and wide, lovingly adapted and restored, and given new life at our facility. Scrap Yard Sports focuses on youth softball and baseball, but offers accommodations for any field-centered sport. Scrap Yard Sports currently boasts ten fields with additional fields becoming playable throughout 2017. The AEGIS Foundation uses high-level, competitive athletics to teach academic excellence and life skills to athletes in middle school and high school. 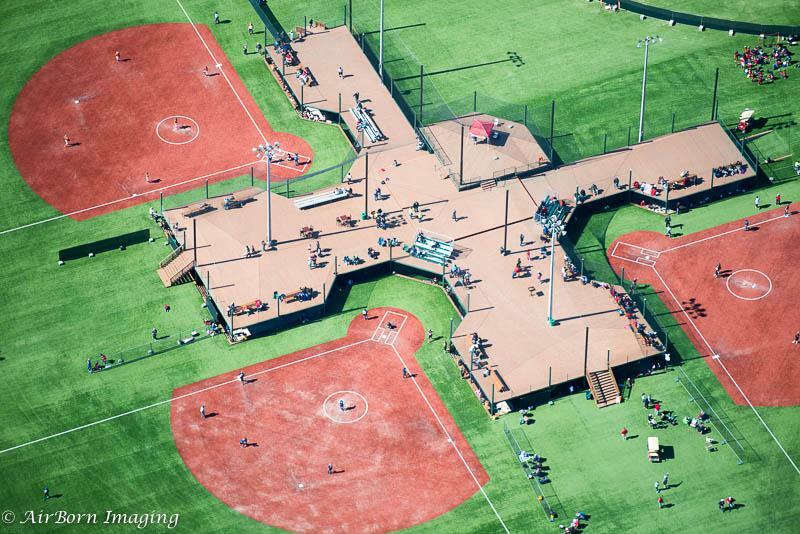 AEGIS teams are member teams playing out the Scrap Yard Sports Complex in Conroe, TX. There are currently over 40 athletes in the program. Over the last 3 years, we have helped 100% of our graduating high school seniors attain their goal of attending college – some as first generation college students. We are the only organization of this kind in the country. The mission of the Foundation is to develop capable, confident young athletes, providing them with opportunities to attend college as elite athletes and as responsible young adults. We do so by helping them develop the athletic skills to earn athletic scholarships and by providing academic tutoring and life skills coaching that will enable them to succeed in college – and in life. Our mission extends beyond the playing field. We want to help empower the next generation of leaders to dream big and then equip them to chase after their dream. The Foundation provides athletes access to nationally recognized coaches in a safe and secure environment, with state-of-the-art facilities to prepare them to compete at the highest levels. Competitive athletics allows young athletes to learn life skills such as planning and preparing to succeed, learning from and responding to failure, making good choices in pressure situations, learning to be responsible to themselves and others, and -perhaps most importantly – learning to be effective members of a team. In addition, the Foundation helps them better prepare for college by providing individualized, one-on-one academic tutoring sessions as well as ACT/SAT prep courses, and additional life skills training to all players.